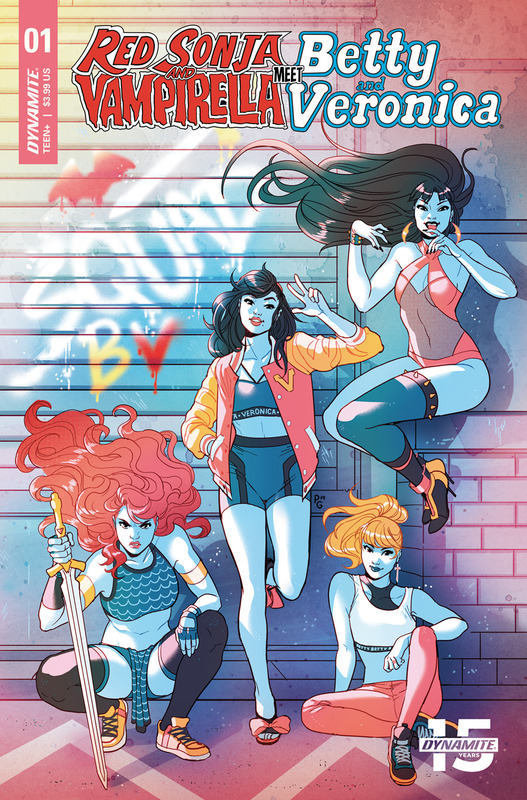 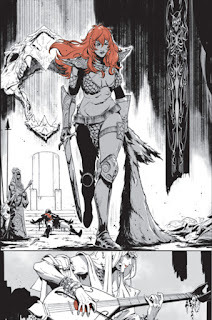 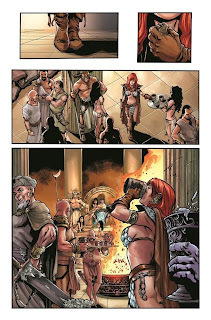 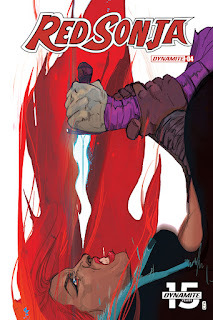 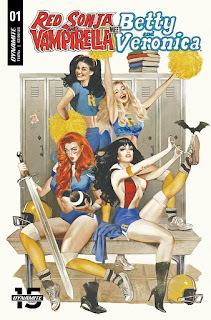 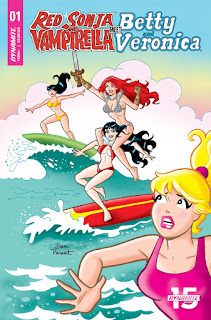 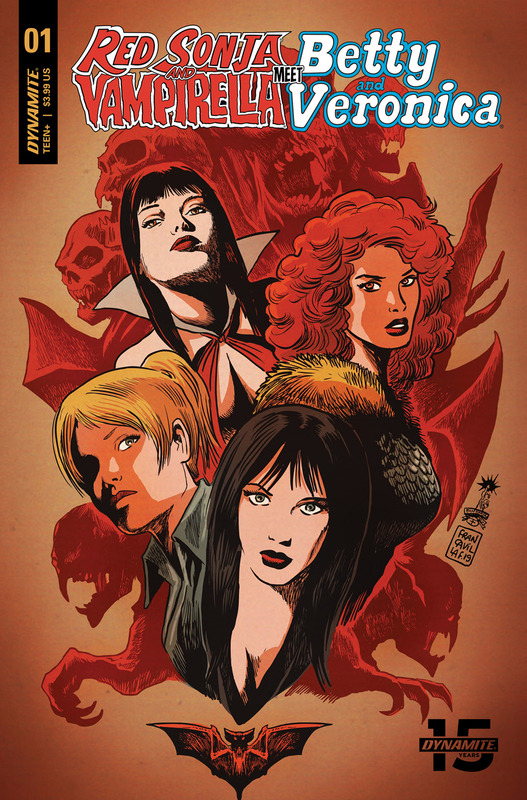 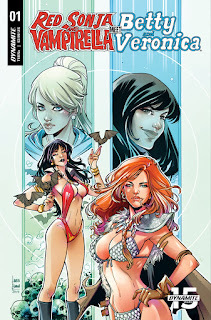 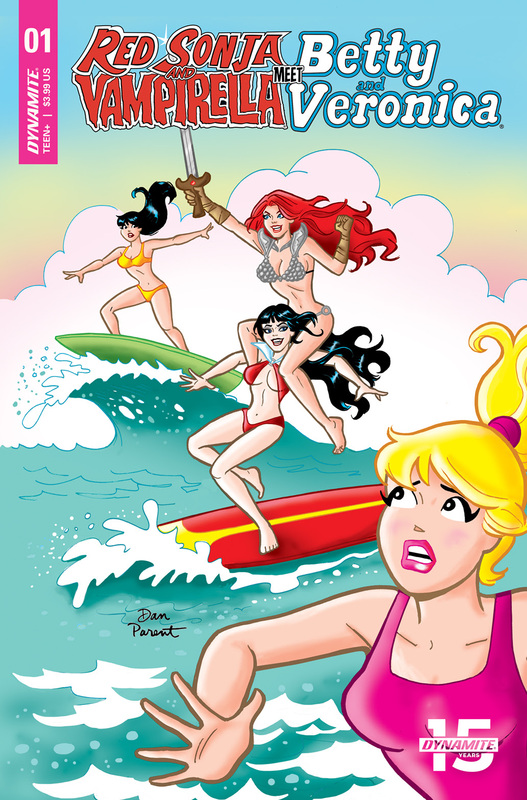 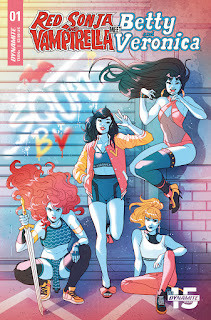 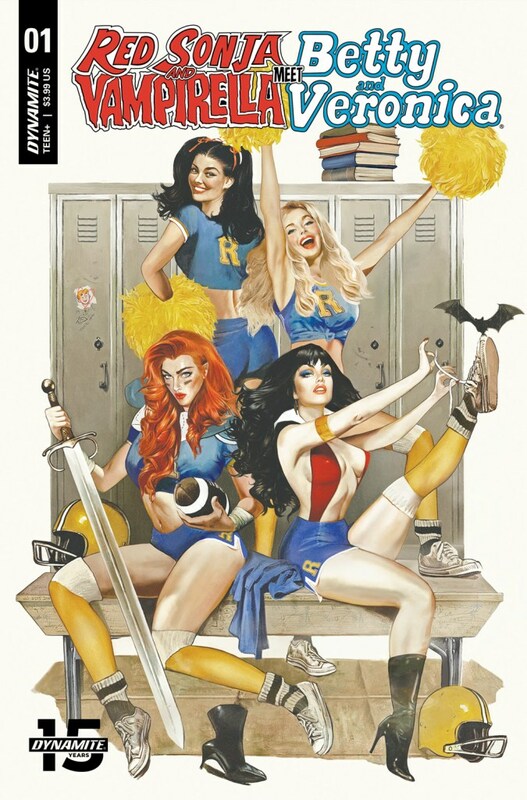 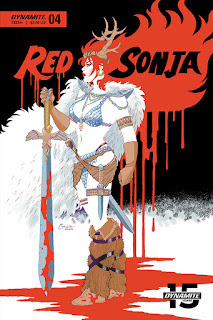 Sonja is getting another origin retelling....More Horny Sandra? 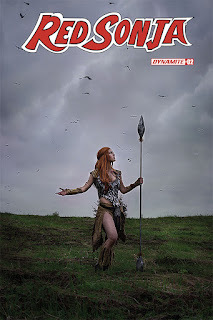 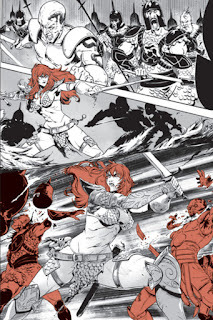 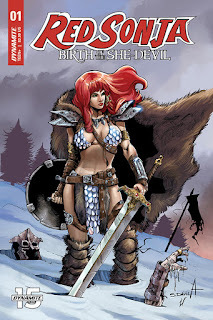 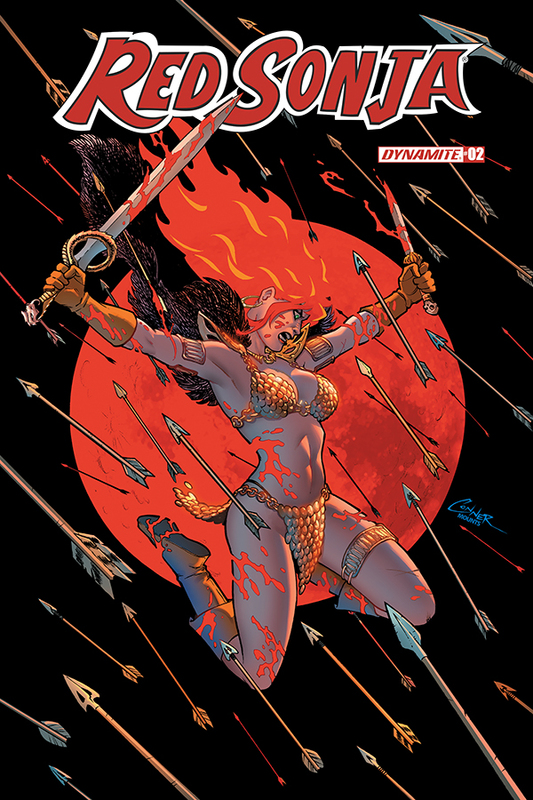 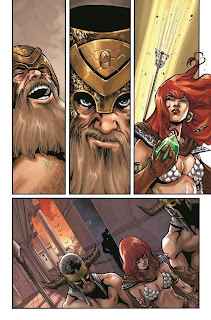 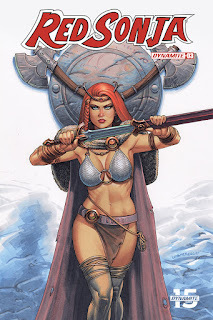 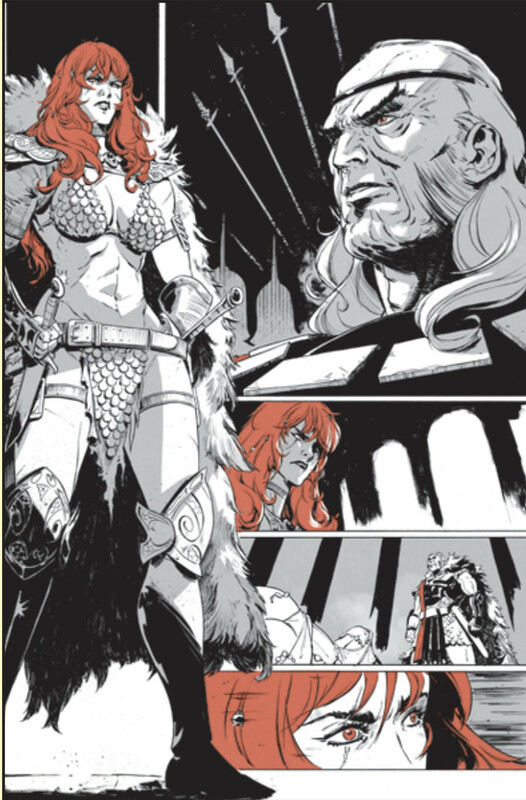 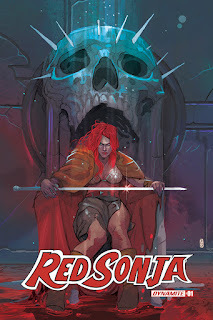 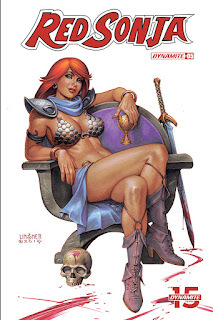 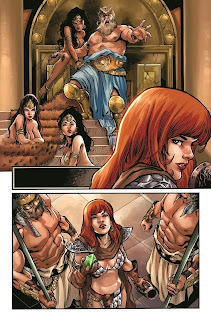 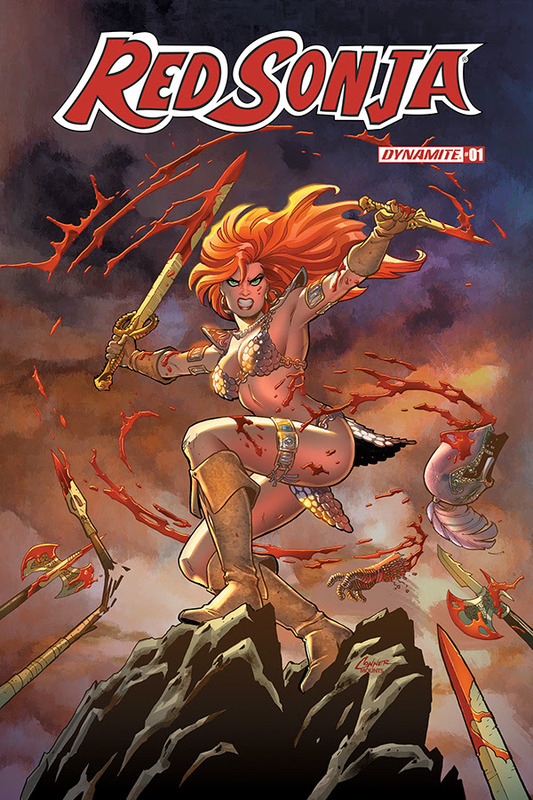 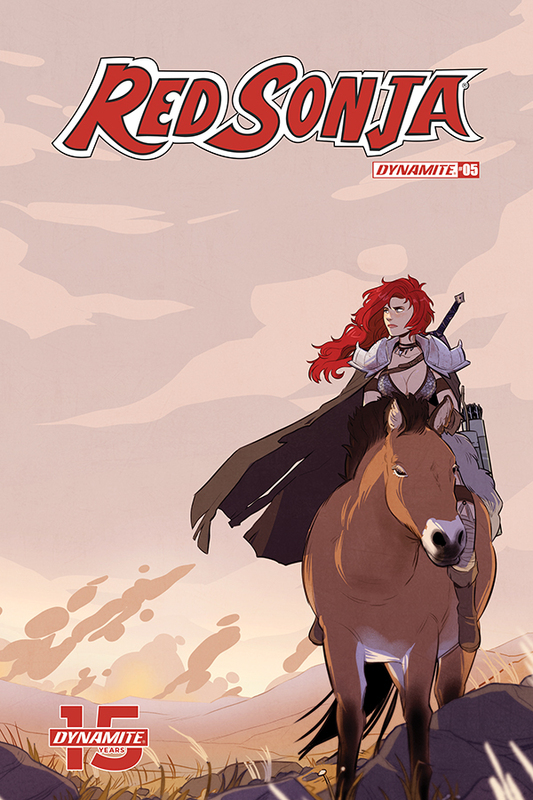 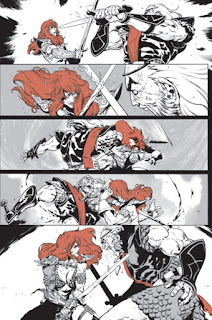 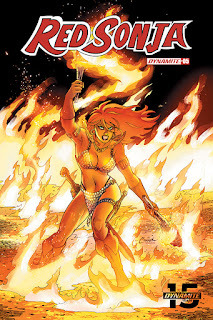 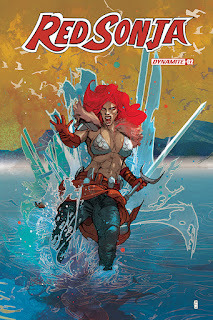 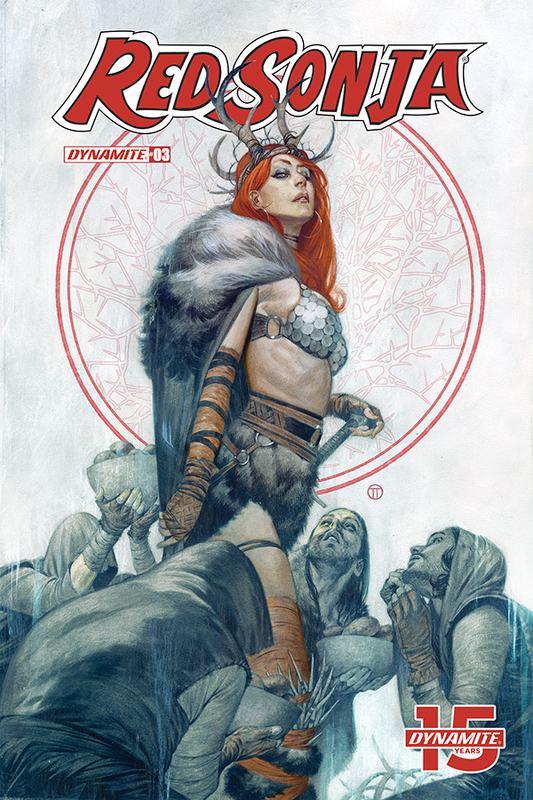 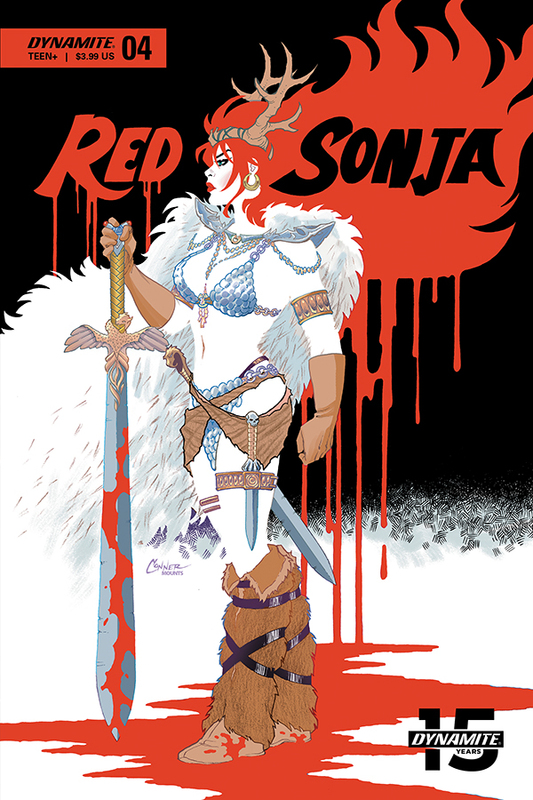 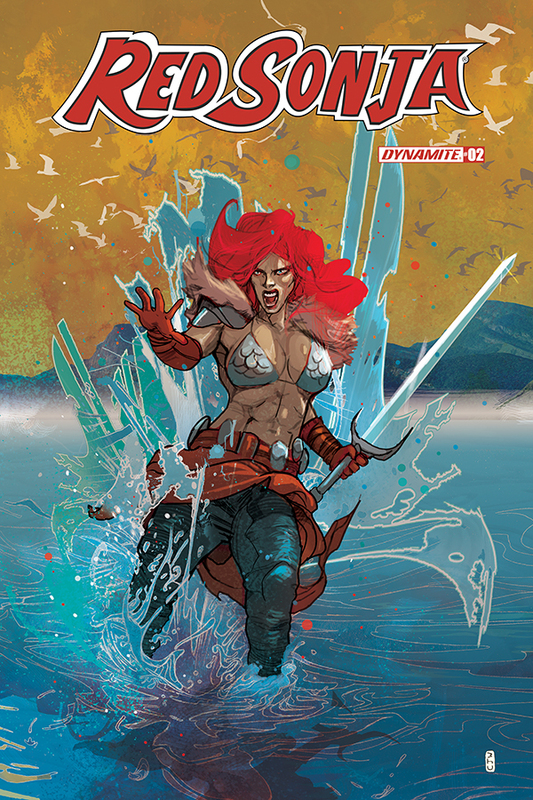 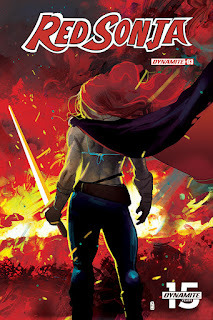 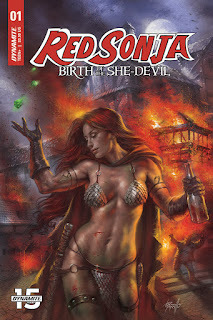 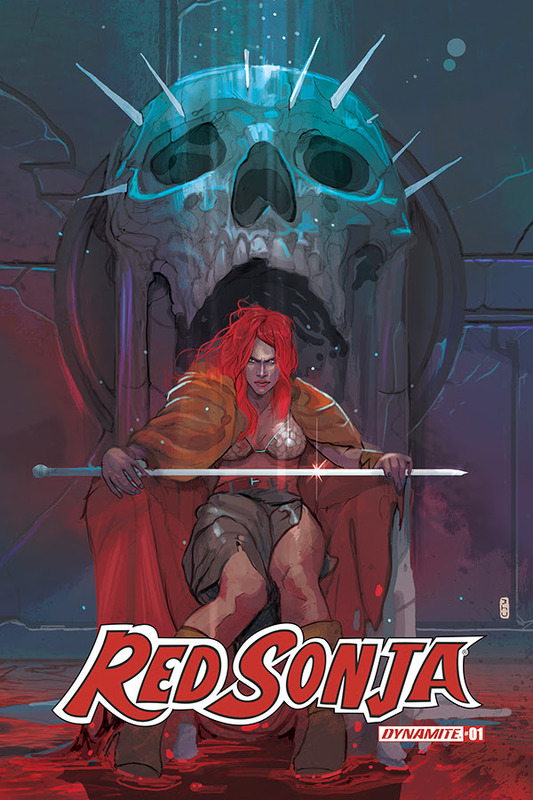 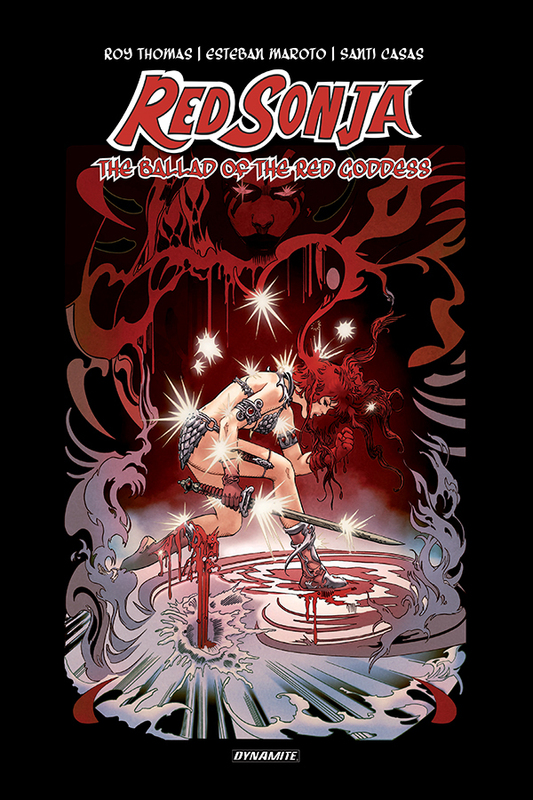 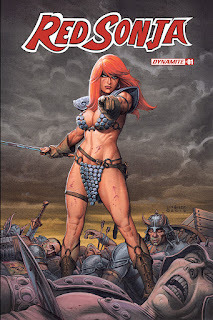 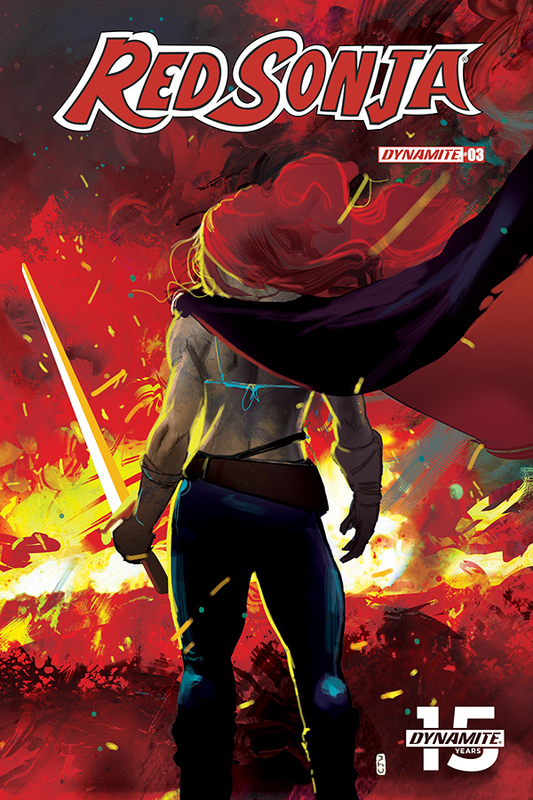 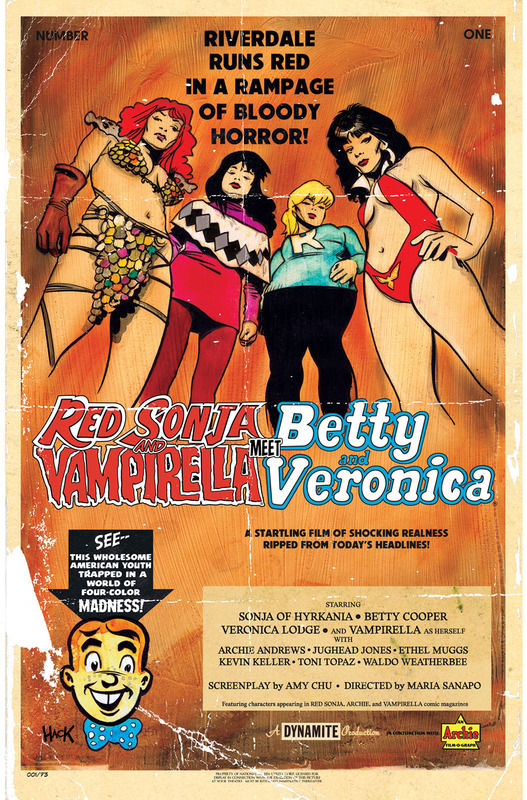 So Dynamite are relaunching Red Sonja in the new year, under a new creative team, which will see her as a "war time leader" of her homeland. 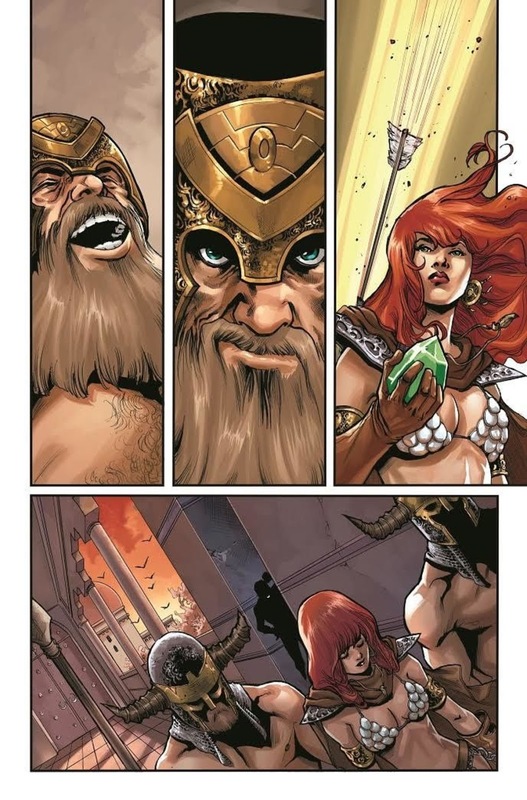 Brought to us by two chaps called Russell and Colak. 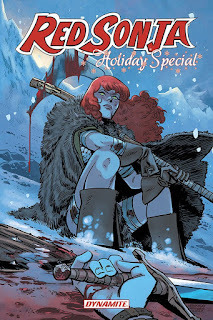 Sonja rescues Santa from Kulan Gath .................................................................................................................................................................................................................................................................................................................................................................................................................................................................................................................................................................................................................................................... Gath again??? 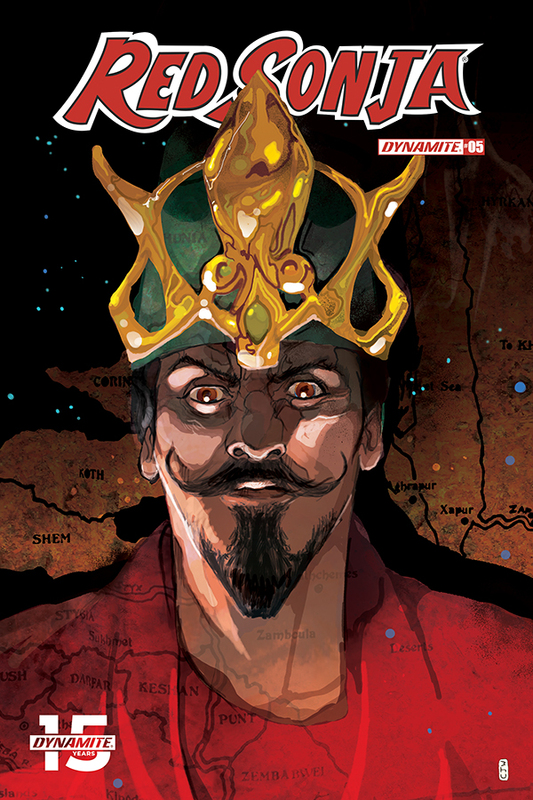 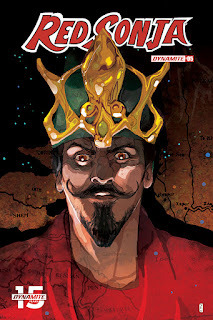 Roy Thomas is returning to write a one off European sized graphic novel with Esteban Moroto and Santi Casas, co published by a Spanish comic house, hence the larger format. From the preview art this looks beautiful, and just might be the breath of fresh air to get away from Horny Sandra.